When it comes to roofing, whether commercial or residential, your biggest enemies are moisture and leaks. Moisture can lead to all sorts of problems for your roof, gutters and attic insulation, including mold growth and even early rot. Water also has a high specific heat. This means it holds more heat compared to other things. This heat-retaining property could throw your energy efficiency efforts in utter disarray. If only there was a way to predict where leaks could and would happen so we can have them completely addressed before they become a bigger issue, right? Luckily, you can have your roof infrared inspected. As we mentioned, water can hold a lot of heat. You can prove this by leaving two sponges out in the sun, one wet and one dry. After an hour, you’ll notice the wet sponge is relatively hotter than the dry one. The difference in temperatures is easily detected by an infrared device. By measuring how hot or cold the surface of your roof is, roofing contractors can determine areas under your roof where moisture is concentrated and can therefore fix these leaky areas long before a possible collapse. The roof must be flat and free of debris. Sloped roofs are fine as long as the surface is mostly flat. This must be done after a day of complete sunlight, which means spring, summer, or early fall are the best times of the year to have infrared inspections. To increase the accuracy of measurements, the inspection must be done at least an hour after the sun has set. 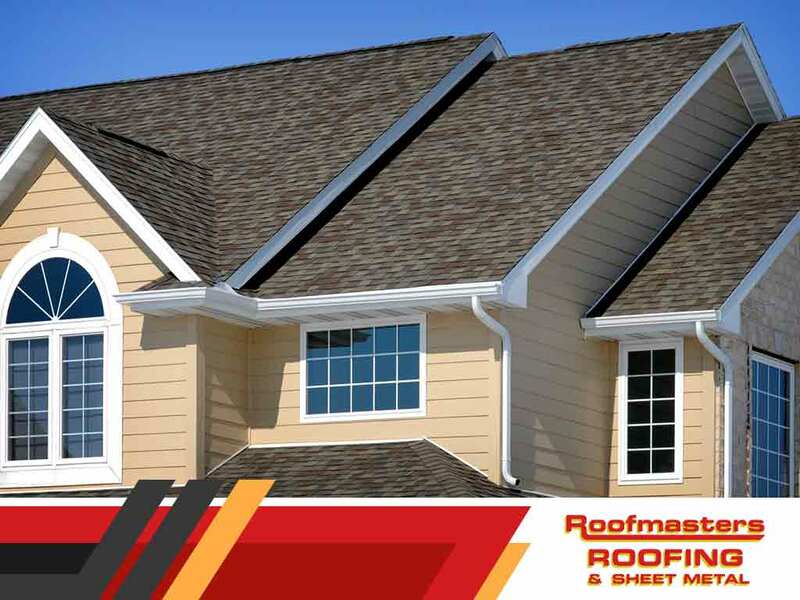 Roofmasters Roofing and Sheet Metal has been in the roofing, sheet metal and gutter replacement business for over 40 years. Call us at (785) 727-7575 and ask us about how infrared inspections can help your home or business today. We serve Hays, Colby, and all surrounding KS communities.